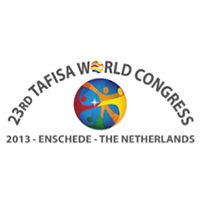 TAFISA WORLD CONGRESSES ARE THE PINNACLE OF THE GLOBAL SPORT FOR ALL MOVEMENT CALENDAR, AND A FLAGSHIP EVENT FOR TAFISA. 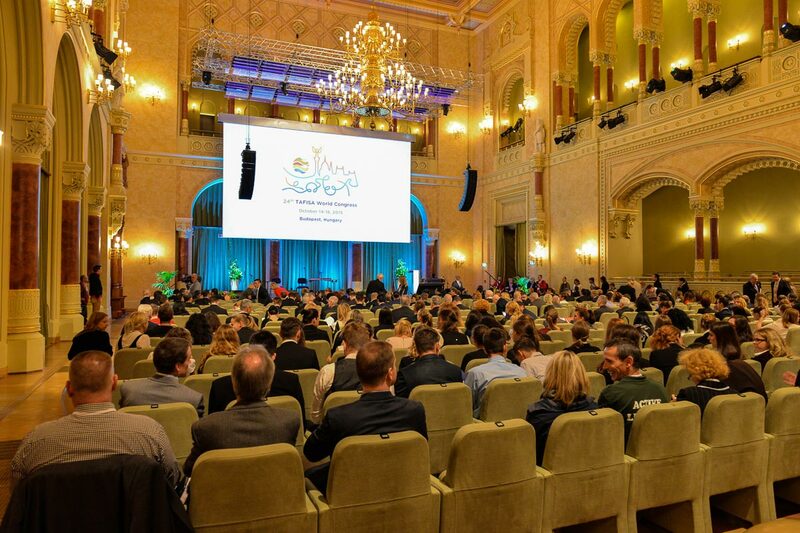 THE CONGRESSES ARE A VIBRANT, DYNAMIC AND INTERACTIVE EXPERIENCE TYPICALLY BRINGING AROUND 500 PARTICIPANTS FROM MORE THAN 100 COUNTRIES TOGETHER TO DISCUSS, DEBATE AND EXPERIENCE THE LATEST THE SPORT FOR ALL MOVEMENT HAS TO OFFER, AND DETERMINE ITS FUTURE DIRECTION. will be held from 13th to 17th November 2019 in Tokyo, Japan, under the theme "Sport for All Through Tradition and Innovation". 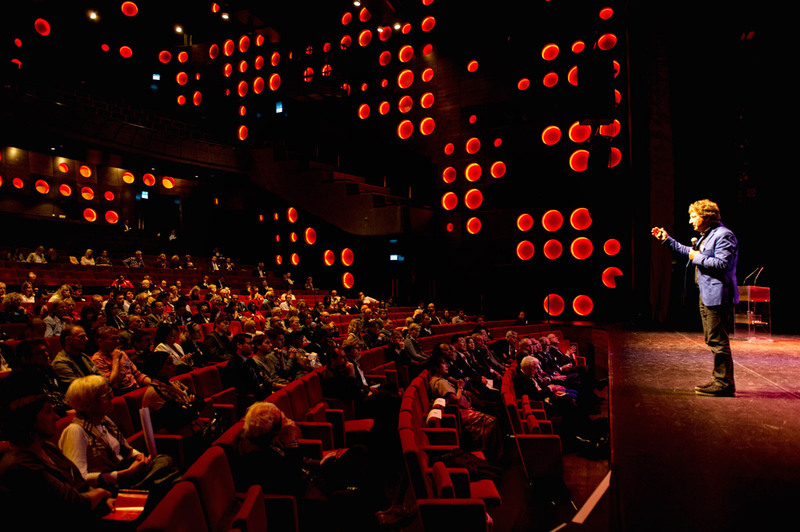 TAFISA World Congresses are open to all Sport for All organisations and enthusiasts, TAFISA Members and non-members alike. 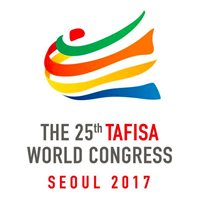 The TAFISA General Assembly, at which TAFISA National Members set the agenda for TAFISA, forms part of the World Congress. TAFISA Member Organizations and Municipalities* are welcome to bid to host a TAFISA Congress. Applicants must present their bid to the TAFISA General Assembly, which selects the host through a democratic election four years in advance of each Congress. 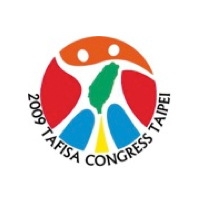 Bidding to host the 28th TAFISA World Congress in 2023 will open in January 2019, for a decision during the TAFISA General Assembly taking place in Tokyo, Japan, November 2019. 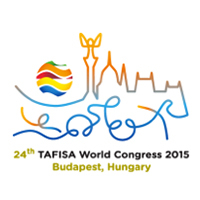 For more information or to apply to host the TAFISA World Congress, please contact the TAFISA Office.